Our office schedules each patient for the appropriate amount of time needed for his/her individual dental needs. For children under 6 years, we ask that you schedule a morning appointment. Younger children do better in the morning when they are well rested. 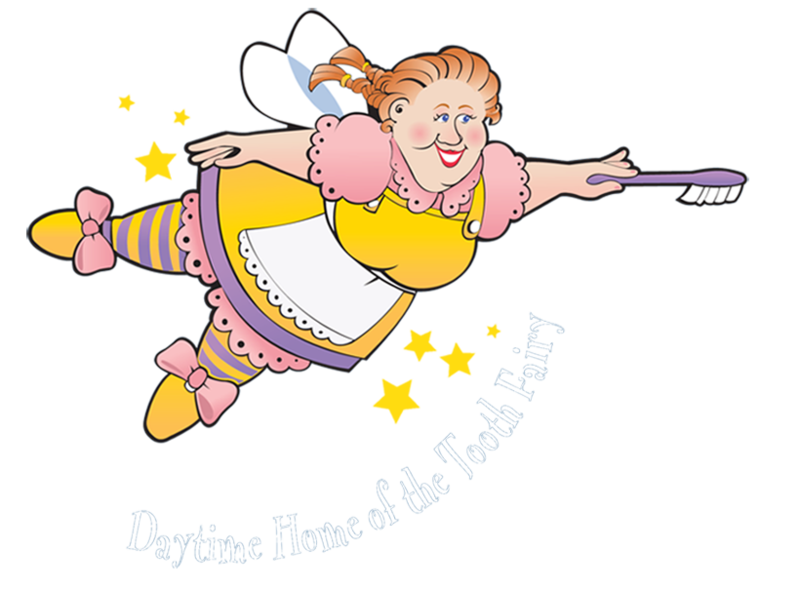 Late afternoon appointments during the school year are very popular and sometimes it is necessary to have dental care during school hours. If required we can provide a note for your child to explain school absence. Routine dental care including check- ups and fluoride treatments can keep missing school to a minimum. Your child's first appointment includes a review of the medical and dental history, a visual mouth examination of the teeth and gums, age appropriate dental x-rays when indicated, a detailed treatment plan including costs, and a consultation with you, the parent. We use kid-friendly words with a tell-show-do approach. You will be with your child for this appointment. We are glad to offer you the opportunity to observe your child during dental treatment. We respectfully ask that you be a "Silent Observer" during dental treatment. 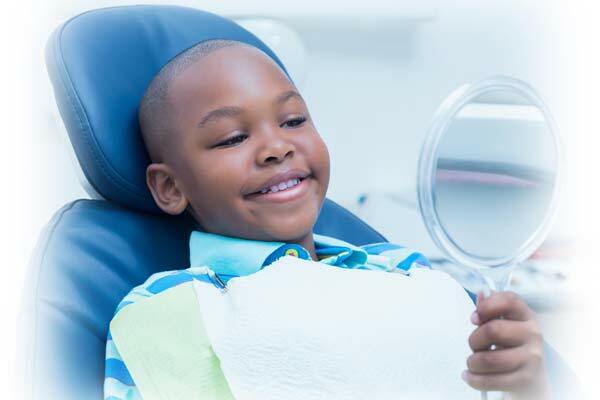 We want you and your child to be comfortable and confident in the dental care your child is receiving from us.